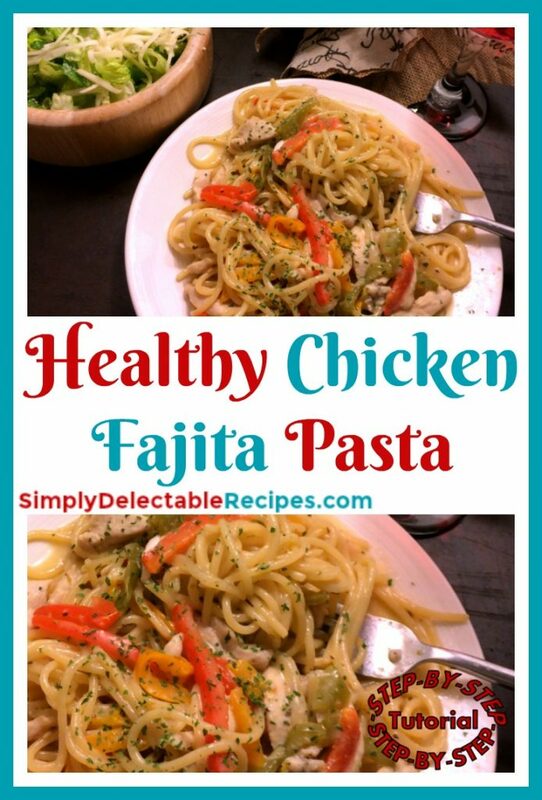 Healthy Chicken Fajita Pasta- Ready in Under 25 Minutes! One reason I love making pasta meals is because they are so quick and easy to make. 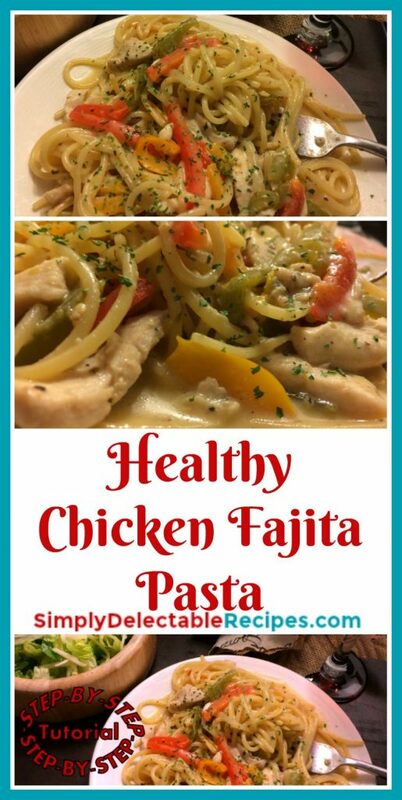 Especially this Healthy Chicken Fajita Pasta. 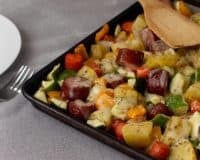 The best part for this recipe? It’s all made in one pot! So that means easy clean up once dinner is done. Dishes is one thing that I hate doing. Every time I see a pile sitting on my counter when we are eating dinner, it makes me want to drag dinner out as long as possible, even though I know that it just means that it’ll be even later when I get done. But not with this recipe. 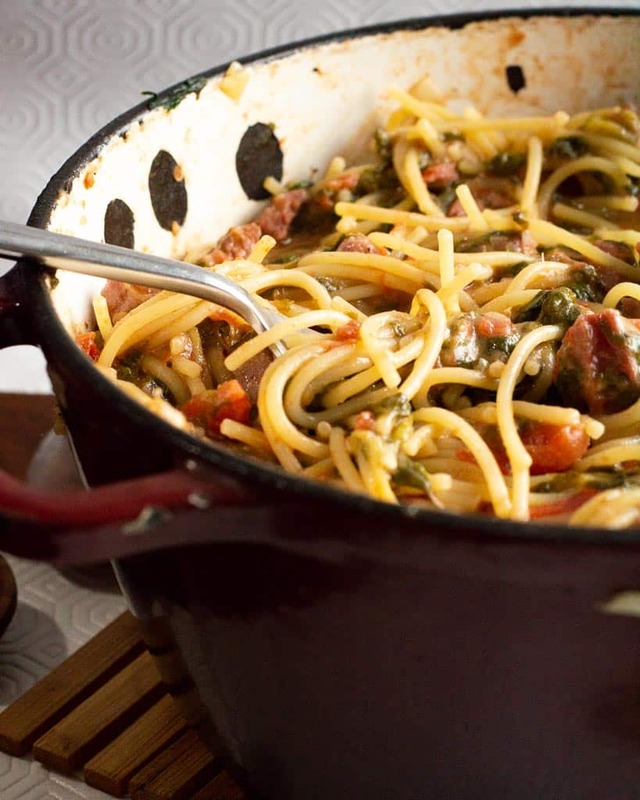 Since everything is cooked in one pot, that means that there is very little dishes. 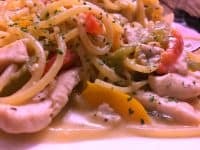 You only have your pot, a plate, cutting board and the knife you used that you need to make this easy chicken pasta recipe. 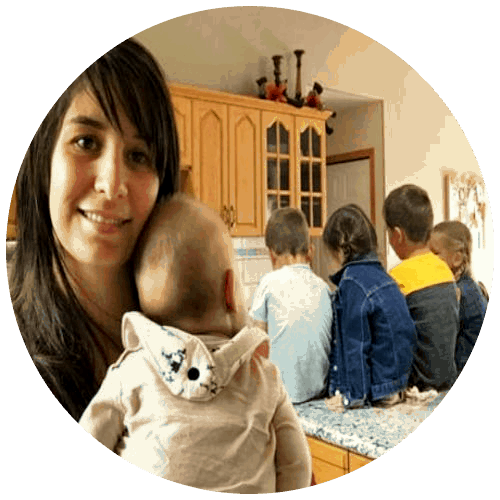 My kids love this meal. Even though, when it gets scooped up on their plate they exclaim “I don’t want to eat the peppers, I don’t like them!” Magically their plates empty quickly with them all asking for seconds! 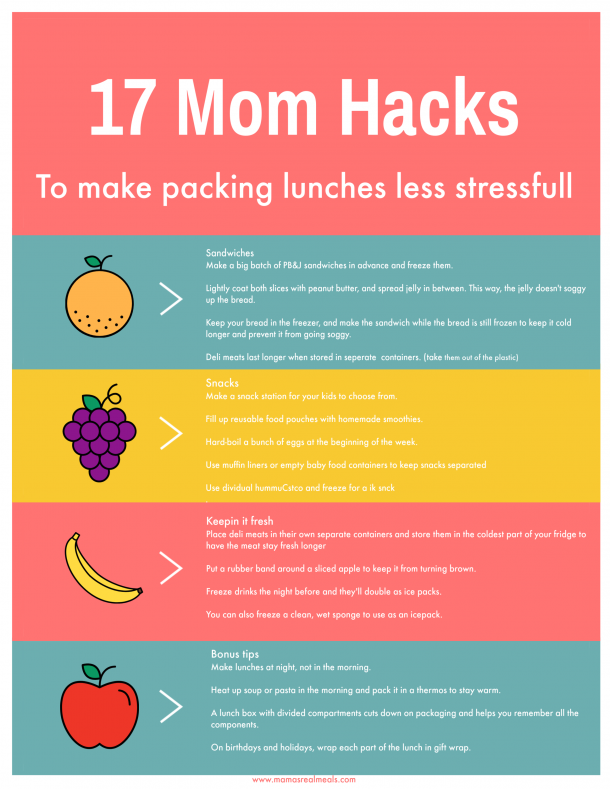 If you’re making one pot meals. You need a good heavy pan. I’m sorry, but it’s just the way it is. Yes, you could really just use your typical large saucepan, but you won’t get the same results in your food. 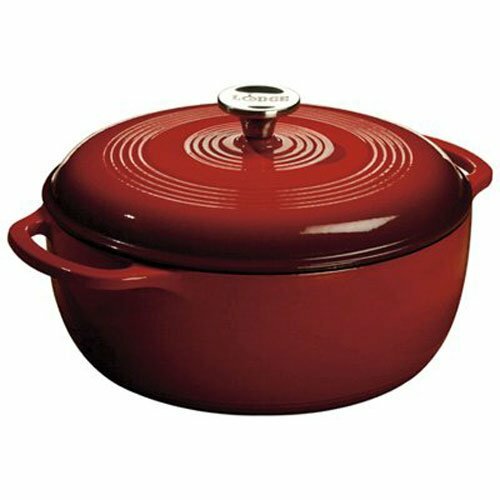 I love my dutch oven, and use it in many of my recipes. It gets used in so many of my recipes because it really does work the best! Don’t even know what a dutch oven is? Hey, I didn’t either at first! 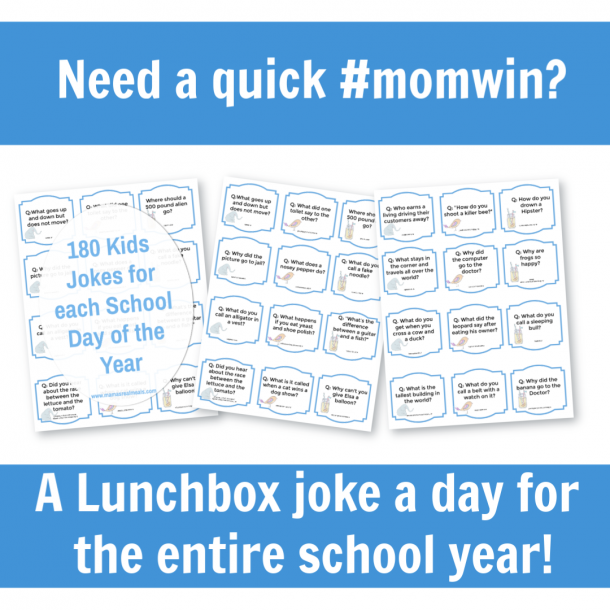 You can see if this is something that you would use by clicking here to see it, or to get one for yourself. 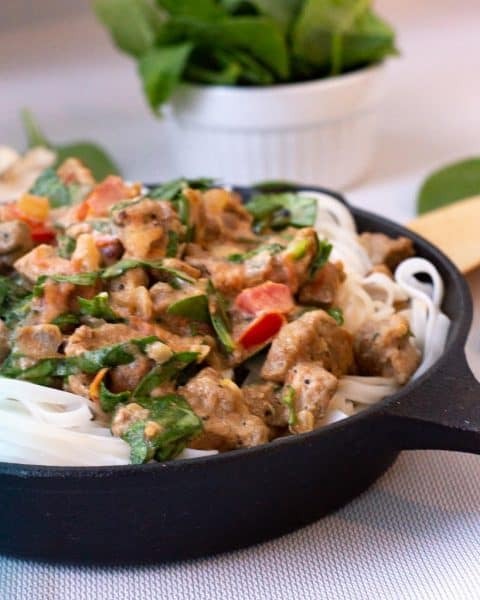 Let’s Get To The Recipe For The Easiest Healthy Chicken Fajita Pasta! Cut your chicken into thin strips. The chicken needs to be thin. First cut your chicken in half in the thickness, then place the two halves on top of each other again, and cut into strips. Meanwhile, turn your stovetop on high heat, heating up your dutch oven. Heat your pan empty. Then, once your chicken is cut and your pan is hot, add in 1/2 tbsp olive oil, then quickly dump in your chicken. Stirring quickly so that you don’t burn it. Season with salt and pepper. 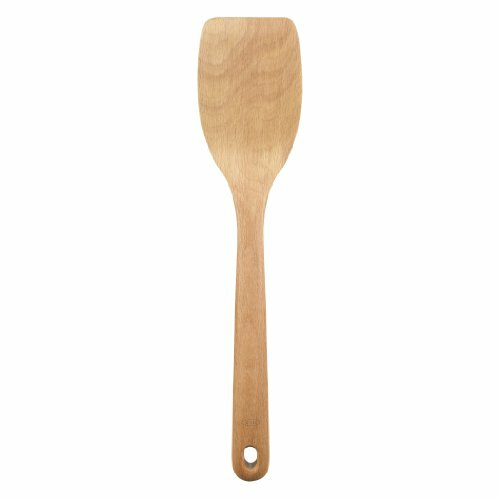 I really like using a flat-bottomed wooden spoon. Why a flat bottom one? Because it will scrape all those wonderful flavored bits off the bottom of the pan. Not only that, but your food is much less likely to begin sticking, or even burning since you are covering so much more surface area while stirring. It has quickly become on of my most used kitchen tools. 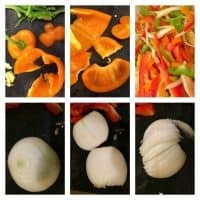 While your chicken is cooking(for about 5-7 minutes) cut your peppers and onion into thin strips.I show you the quickest way right there in the collage! 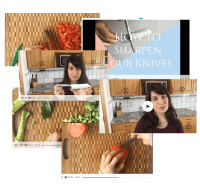 Because, really not one of us wants to spend more time than we have to cutting up the veggies, learning to do it the quickest and easiest way, will save you lots of time in the future. Once your chicken is cooked through, add in 2 tbsp Italian dressing, stir to coat and then remove your chicken to a plate. In the same pan, without cleaning it, add 1 tbsp olive oil, and add your peppers and onions. Let this saute for about 3-4 minutes, and add in 2 1/2 cups water. Bring the water to a boil, constantly stirring, scraping the bottom, You want to get all those bits off and into the water, releasing all the flavor into the broth. What also works well is a sturdy spatula, like my nice flower one here. I got that one from one of my wedding showers. To this day it is still my favorite because it’s sturdy, it doesn’t flex much under pressure. Once the bottom of the pan is clean(you will feel all those bits and pieces come off) add 16 oz pasta, cover and let cook until al dente, about 8-11 minutes. 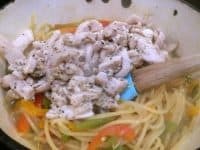 Stir once or twice during cooking to prevent the noodles from sticking together. 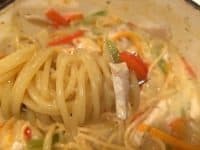 Once your noodles are cooked through, there should be some broth left over, about 1-2 inches on the bottom of your pan, if there is more than just scoop some out. Add your chicken back into the pan, and stir. Add in 1/4 cup Italian dressing and 1/3 cup Greek dressing stirring to combine. Then stir in 1/4 cup light sour cream to give it a creamy texture without all the extra added fat:) If you don’t have sour cream handy, 2-3 tbsp of whipping cream works too. Garnish with a sprinkling of parsley if you so desire. See how easy that was? 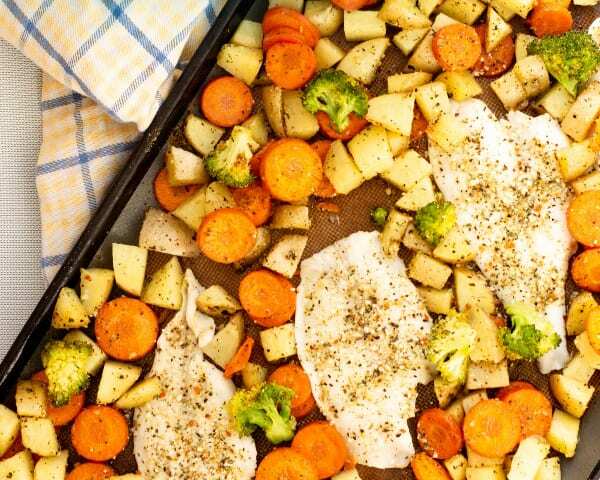 This meal is done in under 25 minutes! Besides, doesn’t this look delicious? 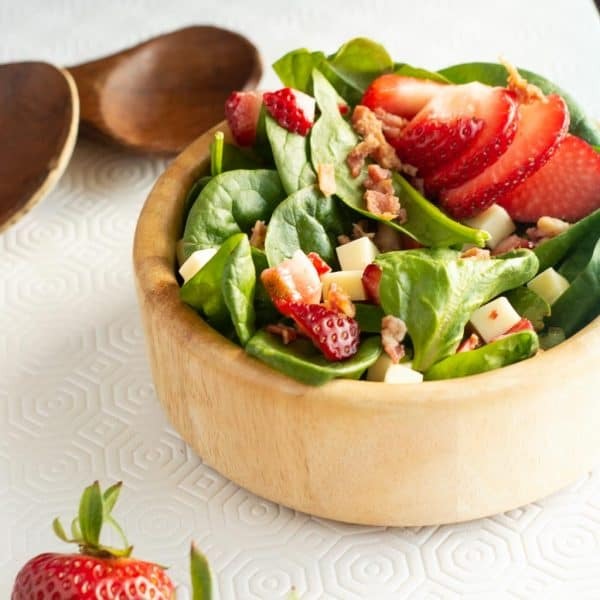 Serve with Ceasar Salad on the side for a perfectly balanced meal. 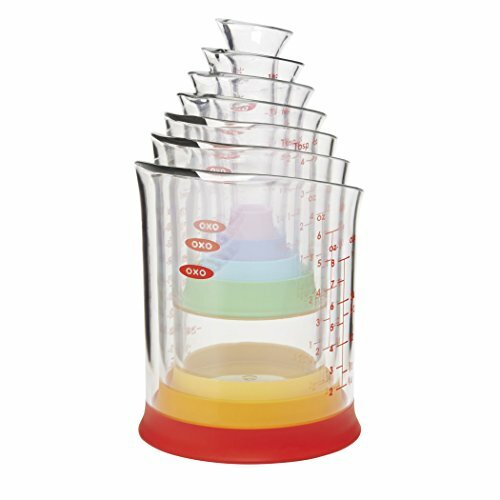 Tools to make this recipe even easier! 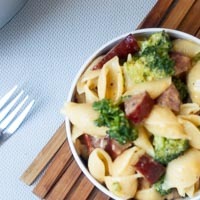 An easy one pot pasta that is delicious, even the toddlers gobble this meal up! 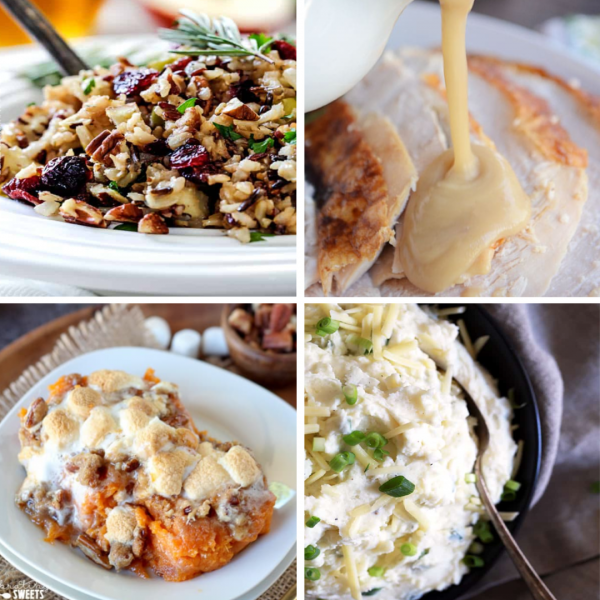 Only needing a few ingredients this is an easy meal that requires only pantry staples. Heat your dutch oven over high heat. While your pan is heating, cut chicken into thin slices. Once your pan is hot, add 1/2 tbsp olive oil, and chicken, season with salt and pepper. Stirring frequently, cook about 5-7 minutes, or until chicken is cooked through. Meanwhile, cut peppers and onion into thin strips. When chicken is cooked through, add 2 tbsp italian dressing, and stir to coat. Transfer to plate. In the same pan, add in 1 tbsp olive oil along with your peppers and onions. Saute about 3-5 minutes, and add 3 cups water. Continue stirring scraping the bottom clean, bring it to a boil. Once its boiling, add in your pasta and cook covered until al dente. 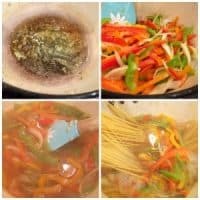 Once your pasta is cooked through, check the level of broth remaining in your pan. If more than 1-2 inches remain, scoop some out, then add your chicken back in. Stir in remaining italian dressing and greek dressing. Heat through. Stir in sour cream. Garnish with parsley if desired!